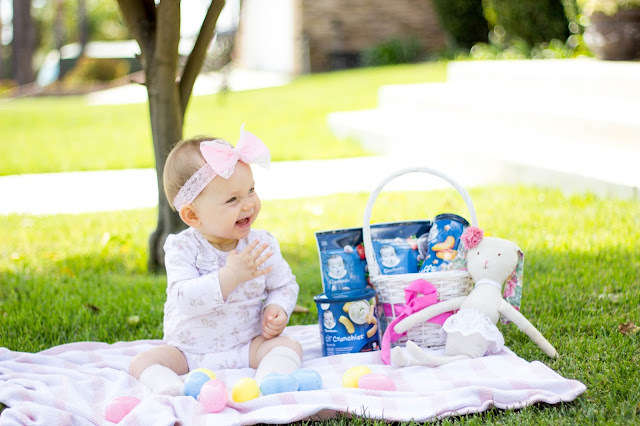 A Special First Easter Basket For Baby | For the Joy of Life. I'm obsessed with holidays. And that's an understatement haha. 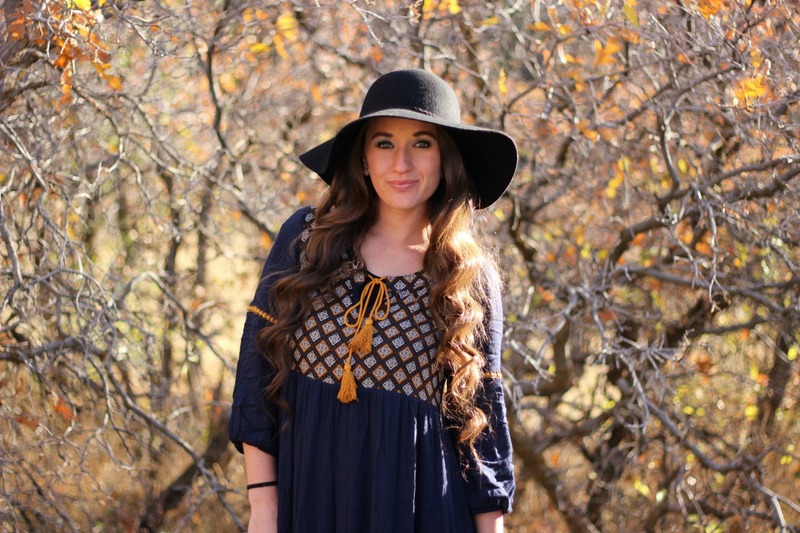 I love celebrating holidays to the max and making them special for my family. 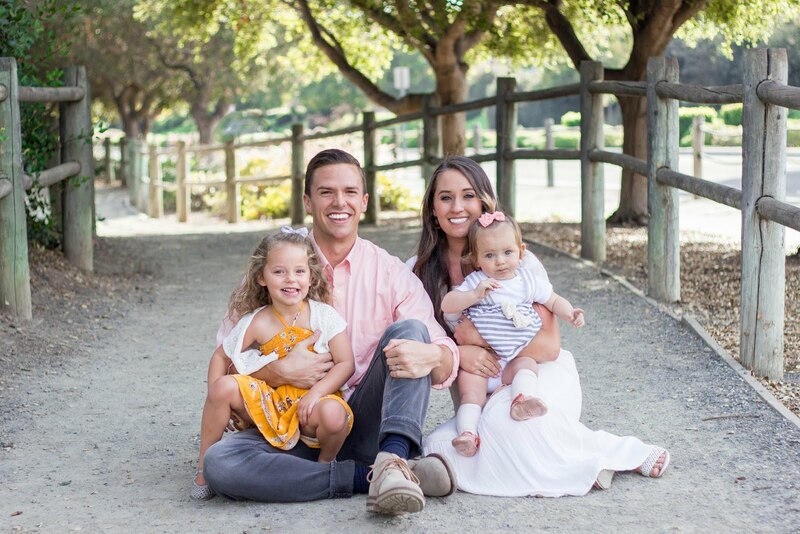 It's so fun to start traditions early so your family has something to look forward to throughout the year. With Easter quickly approaching, I have my mind racing with ideas to make the day special and fun for my kiddos! 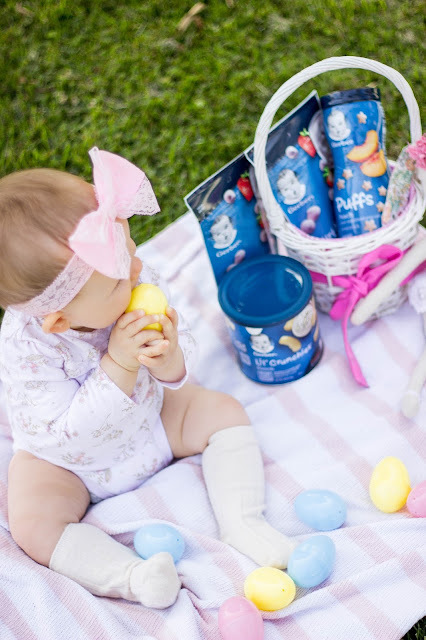 This will be Oaklyn's third Easter, so by this point she kind of knows what to expect... But, it's Cambria's first Easter and I can't wait to give her her little baby basket! 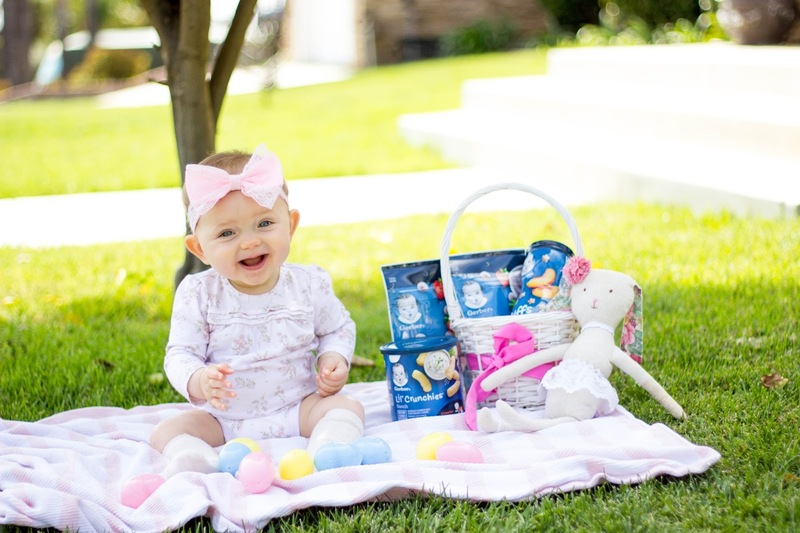 Oaklyn will get toddler appropriate toys and a few candies, but Cambria's basket is totally baby friendly thanks to GERBER® Puffs, Lil’ Crunchies, and Yogurt Melts! Cambria is already such a great eater. She has nursed like a champ right from the start, but I followed her cues recently and let her try out some food. She already has the hang of chewing and got the hang of puffs really easily! They are easy to break down and are the perfect size for tiny mouths. 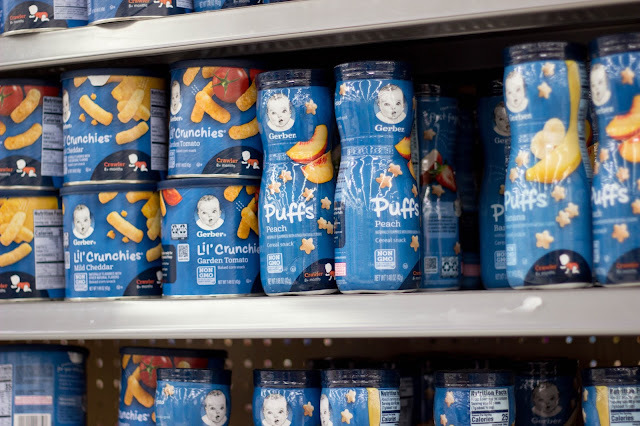 I also love introducing puffs early on because snacking smart with Gerber encourages healthy eating patterns from a young age while the taste and variety keep babies happy! Did you know that little ones from the ages of 8-24 months get 25-30 percent of their daily calories just from snacks?? I love offering Cambria snacks throughout the day as an activity. 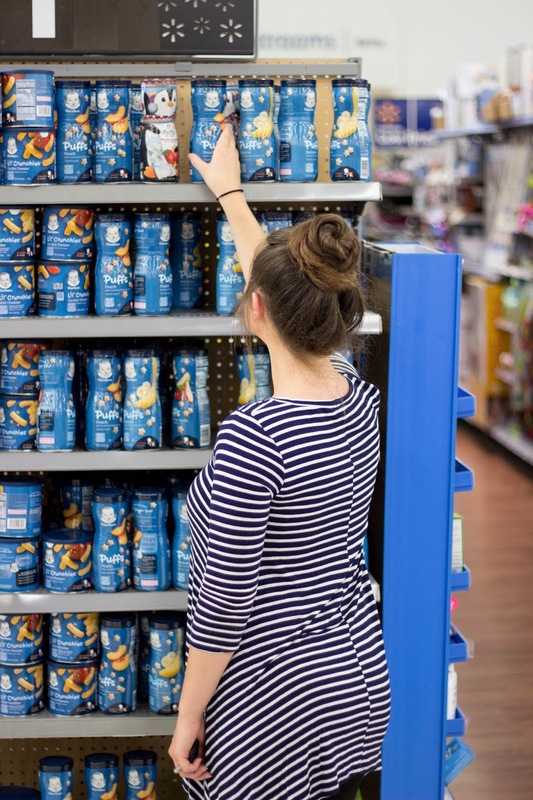 We found a huge variety of Gerber snacks in their pretty blue packaging at our local Walmart. Before heading out to grab some for your baby, check out this coupon! 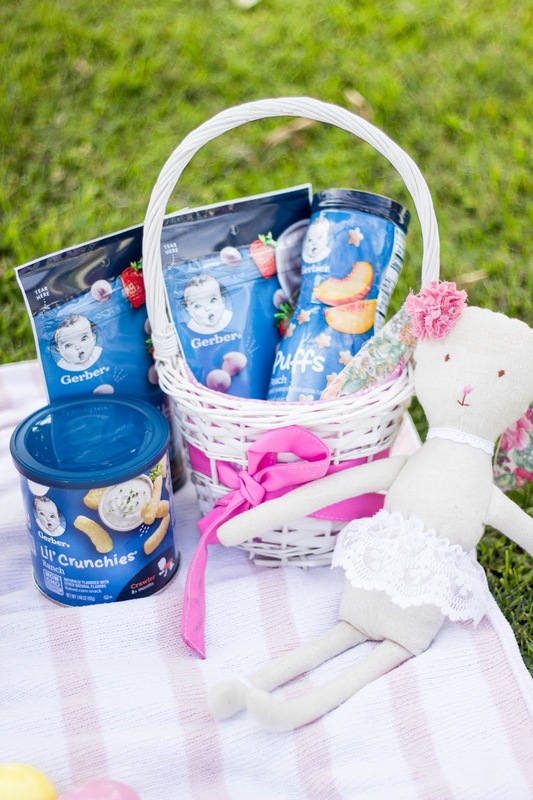 Gerber has several different snacks for babies and we recently tried the Yogurt melts which were a HUGE hit! Even at three years old, Oaklyn is obsessed with them! 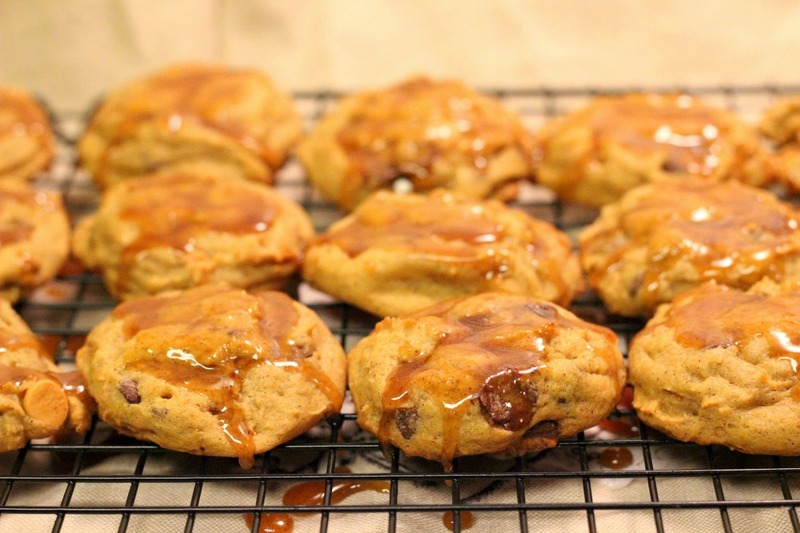 I have to admit that I even like to sneak a few here and there, they really are yummy! Gerber snacks make a nutritious alternative to chocolate and candy for your Easter and holiday baskets which means they are perfect to stuff into eggs! When Oaklyn was only 14 months old, we did an Easter egg hunt with some friends. One of the moms was brilliant and stuffed some eggs for the babies with tiny little snacks. I'm definitely going to be sticking yogurt melts and puffs in eggs for Cammy! To add in a little savory taste, we added Lil' Crunchies and I have a feeling they are also going to be a big hit! 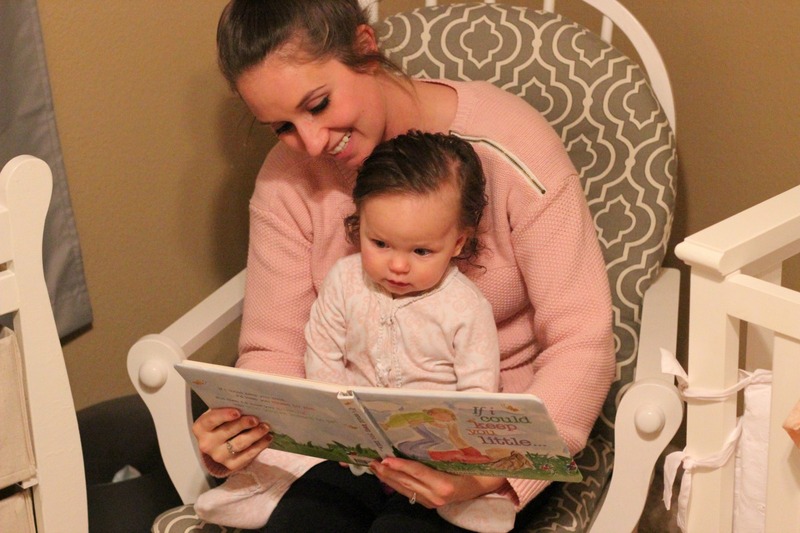 1/3 of 8-24 month olds are not eating whole grains on a given day, but it is easy to meet that with Gerber snacks! I'm sure your baby will love them! So, if you have a little one this year that might not be quite old enough to fully understand the holiday, you can at least have fun with making a baby approved Easter basket. Skip the toys that your baby doesn't even know how to play with yet and just go with the snacks you know he or she will eat! 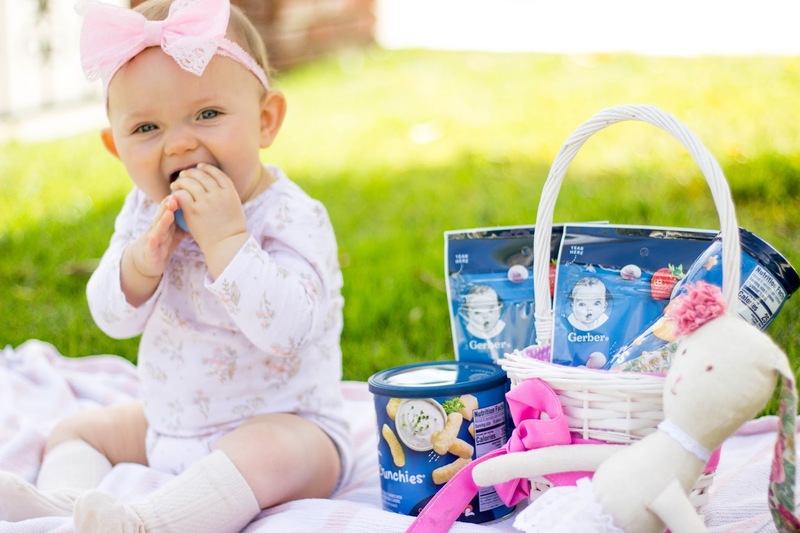 Gerber offers nutritious snacks with good for you ingredients like whole grains, real fruit and yogurt, with no added bad stuff (no artificial flavors/no synthetic colors). Not only will your baby enjoy the basket, but you will have peace of mind giving them snacks to encourage healthy eating patterns! 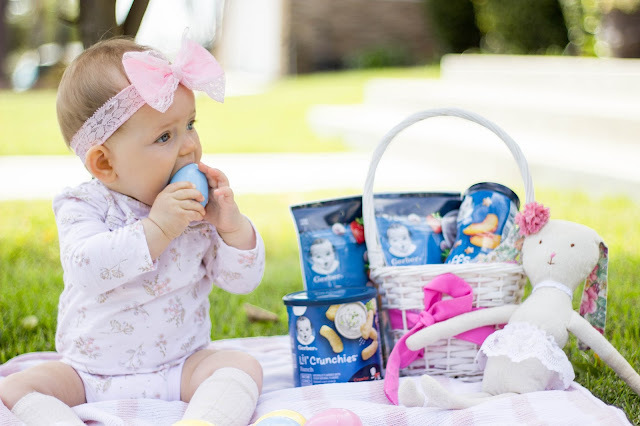 Whether this is your first baby or your last, make this Easter a blast with Gerber snacks!